Whether you’re a family of one or a family of six, when your washer and dryer breaks down, it can seem like the end of the world. 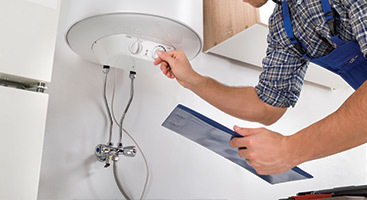 Luckily, you have Complete Appliance Services standing by to provide you with any and all of the washer and dryer repairs you need to carry on. Wash your clothes whenever you need a quality repair completed by the professionals here in Cleveland. Unfortunately, it’s quite common for appliances, such as your washer and dryer, to break down after about 10 years of use. However, buying a brand new one as a replacement isn’t always the best option. With our repair gurus, you can rest assured that we’ll provide your washer and dryer with the much-needed repair to get your clothes clean again. Bad motor. 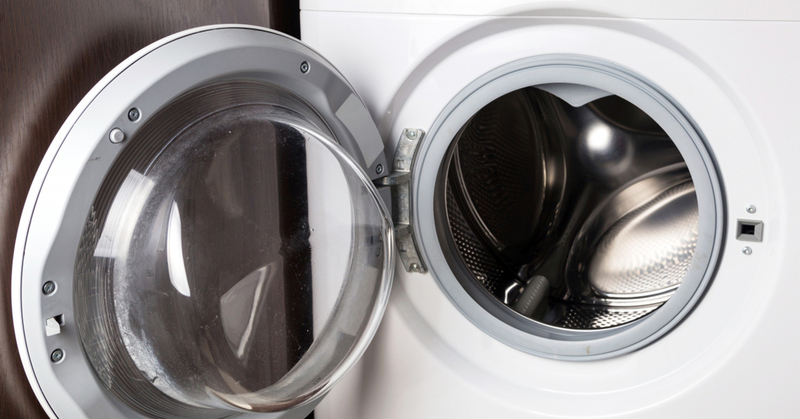 Bad motors are one of the most common reasons a washer and/or dryer will stop working. Motors that are used for 10 years or longer tend to become weak and eventually need to be replaced. If your appliance starts, but never finished the job, it’s time to call our repair technicians; this is a sure sign of a burnt out motor. Bad water pump. The pump that circulates all of the water in your washer and then drains it is known as the water pump. If your washer begins to leak, you may have loose or damaged water pump. However, it’s common for water pumps to develop blockages as well. This means the water cannot circulate and you’ll need a repair as soon as possible. Bad seals and gaskets. Effective washers and dryers must have sturdy and reliable seals and gaskets. If either is broken, causing leaks, you can expect for your washer to leak and your dryer to take much longer to dry your load of clothing. If you’re experiencing this sign, give us a call! Bad belts. Belts and pulleys are what make your dryer and washer go around. 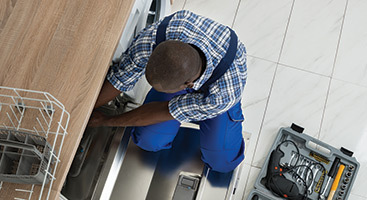 If either is damaged and in need of a repair, your appliance won’t move. Be cautious, washers and dryers will sound like they’re working, but they won’t be spinning, leaving you with sopping wet clothes. Bad thermal fuse. The heating element is one of the most important features within a dryer. If you have a bad heating element thermal fuse, your dryer will not be regulating how hot your dryer can get. So, if you notice your clothes burning up, stop using your machine immediately and call Complete Appliance Services here in Cleveland. You can rely on our on repair technicians! 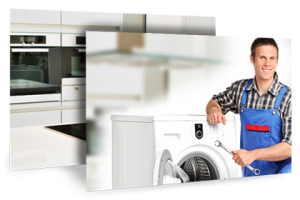 Get to know more about our washer and dryer repair services. 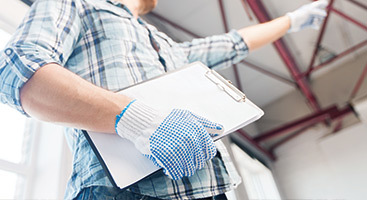 Give us a call for an estimate on your repair or to have any of your questions and concerns addressed. Since 1963, we’ve been providing customers with repairs they need. Trust our appliance service company, which serves the entire Cleveland metropolitan area, today!